Good Monday morning! 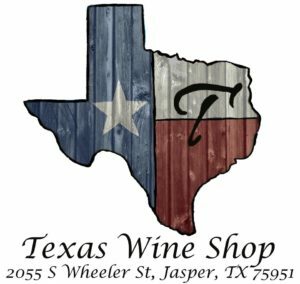 Our member spotlight today is shining on Texas Wine Shop, located at 2055 S. Wheeler St. in Jasper. For great food and wine in a relaxing atmosphere, check out the Texas Wine Shop today. And don’t forget about their upcoming Valentine’s Day weekend special!.